Randy Mac of KNBC Los Angeles ran an in-depth piece on one of Greg Bentley’s clients and her 18 month old daughter who were severely injured by a defective e-cigarette battery. Mr. Bentley also discussed the complete lack of regulation in the e-cigarette industry and how it continually puts consumers at risk. Greg Bentley, founding partner of Bentley & More LLP in Newport Beach, CA, which is litigating more than 20 cases in which an LG lithium-ion battery exploded and severely injured a California consumer, is pushing back against this stall tactic. On November 13, Bentley’s firm filed a Motion to Transfer and Coordinate Actions in Orange County Superior Court asking to coordinate at least seven actions for the purposes of conducting the necessary and relevant jurisdictional discovery. “It’s shocking that this company buries its head in the sand, reaping profits on the sale of these defective LG lithium-ion batteries, and then has the gall to assert essentially, ‘hey, we are from South Korea, you can’t sue us in California.’ It’s appalling and consumers should be aware,” said Bentley. Bentley & More is leading the charge in holding e-cigarette companies accountable, with Greg Bentley handling cases on behalf of injured consumers throughout the United States. “LG’s tactics are just another shining example of the e-cigarette industry’s desire to put profit over safety. We will keep fighting and keep bringing attention to the issue, until something changes,” said Bentley. 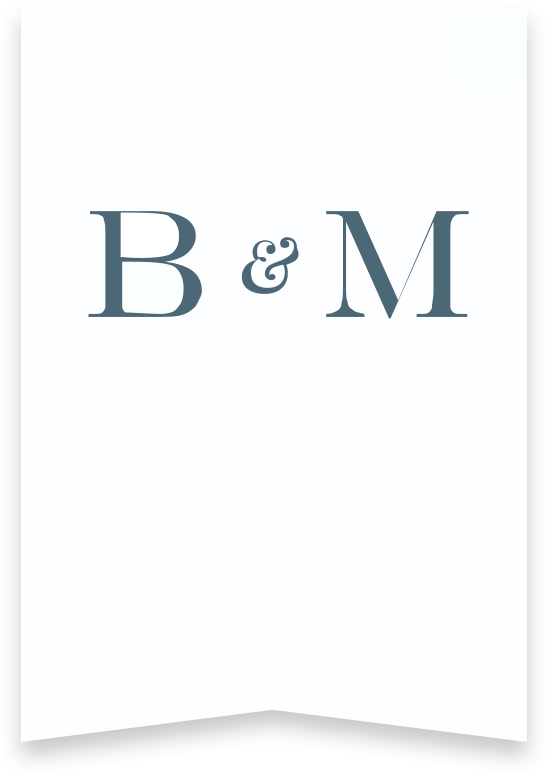 Bentley & More LLP specializes in working closely with clients to deeply understand their lives and tell their individual stories. The firm’s success comes from tailoring each solution to a client’s particular needs. That success is measured in far more than awards, verdicts, and peer recognition, it is measured in the real differences made in our clients’ quality of life. Bentley & More focuses on the representation of consumers in the fields of catastrophic personal injury, product liability, insurance bad faith, and workers’ compensation, with particular expertise in matters that cross over multiple fields. What Happens if I Get in an Accident in an Uber? Are Bird Scooters Safe to Ride?